The DS1 features the dot and comes in a wide range of eye-catching colour combinations. Like any Prodir pen you have an outstanding amount of customisation available - due to this we can only display some popular configuration type pricing shown can vary depending upon your choice of materials and extras. 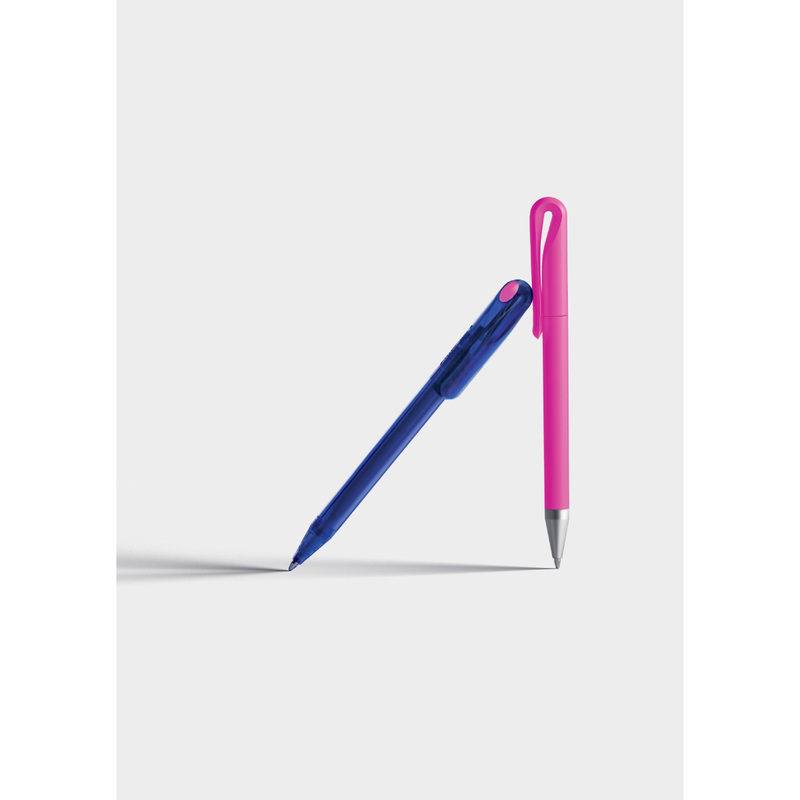 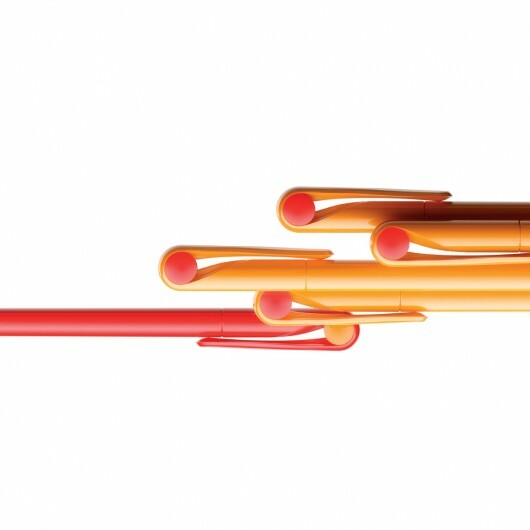 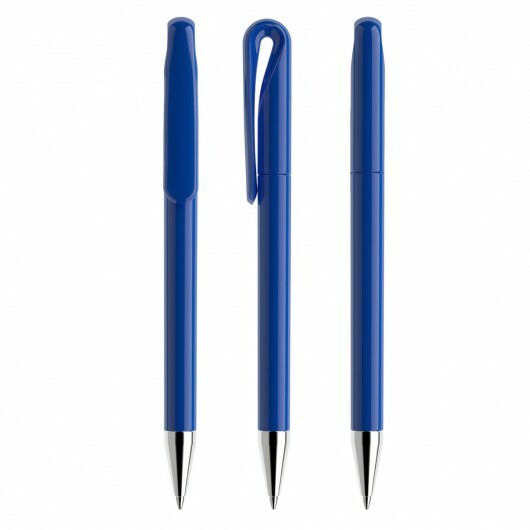 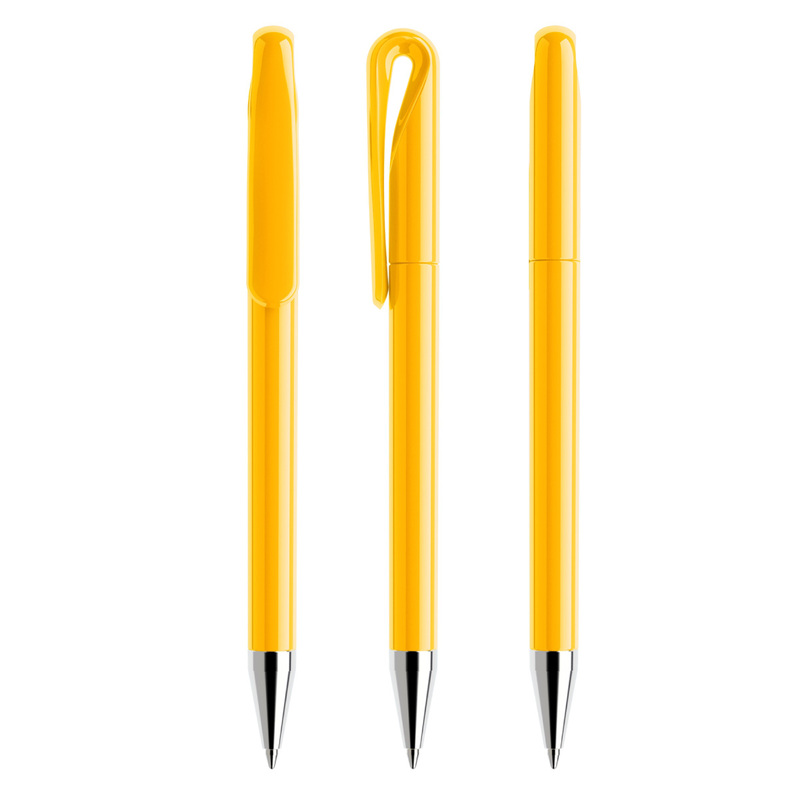 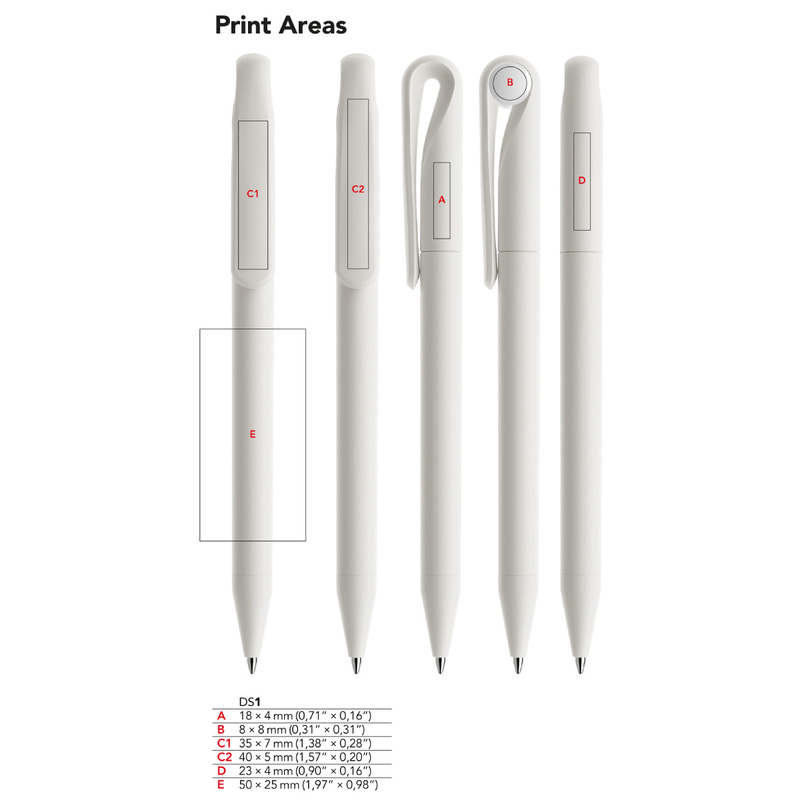 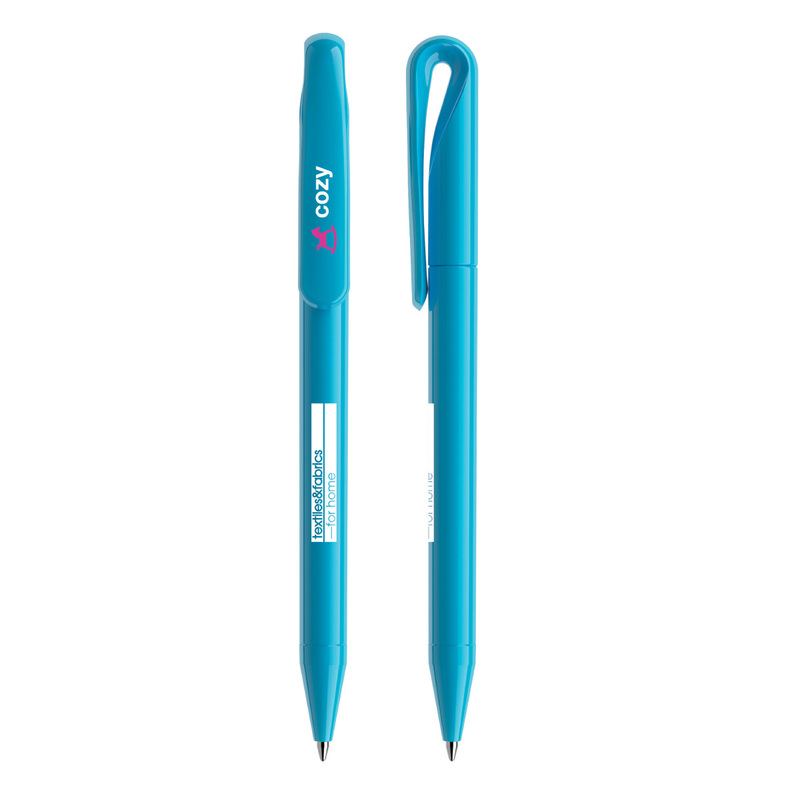 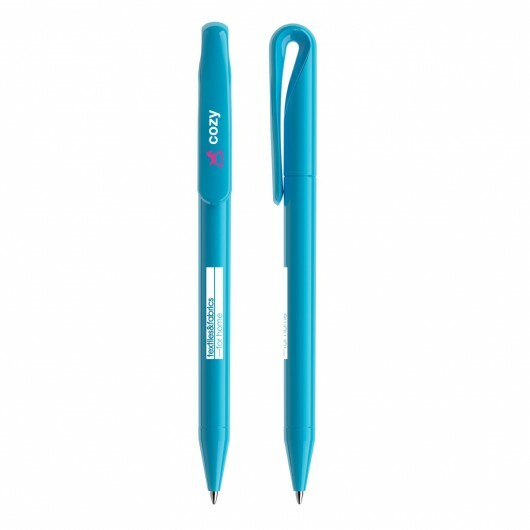 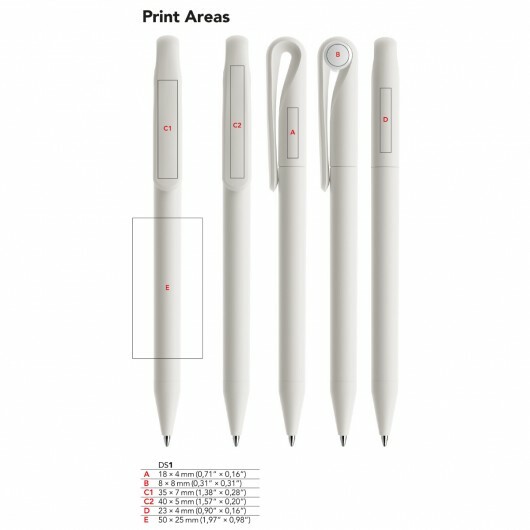 To discover the customisation possibilities of this pen use the DS1 Configuration Tool. Comes included with unique coloured "Dot"